Hello Peeps, today I am here to introduce you to another member of our DT members - Ruth, you know that little fly on the wall reveal where they tell us a bit more about their favourite crafting techniques and products. Our theme this month is Summer Blooms and is proving very popular and no surprises really considering the fab prize on offer from Heartfelt Creations. When did your love of stamping begin? As soon as I started to make cards. I started off just using punches but quickly moved onto stamping. Being able to use different colours or types of ink etc to achieve lots of effects from one stamp. What is your favourite make of stamp ? Honestly....Tonic Studios!! 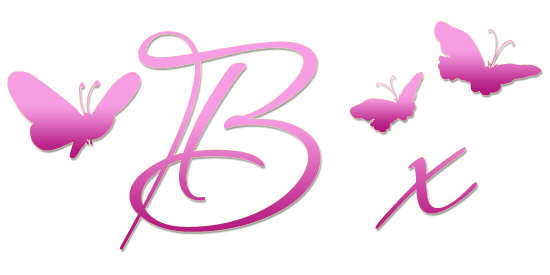 Just look at my blog! What is your most used stamp/product and why? I think I would have to say flower stamps. I just love them. What colours to you most enjoy working with ? 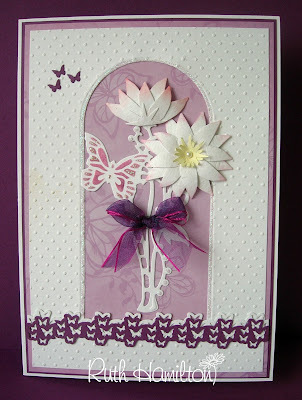 My favourite colour is turquoise but I think I am drawn more to pinks and reds when stamping. Thanks for popping in and don't forget you still have a couple more week to join in with this months challenge, or if you have have already done so why not enter again to be in with an even greater chance of winning this months fab prize. 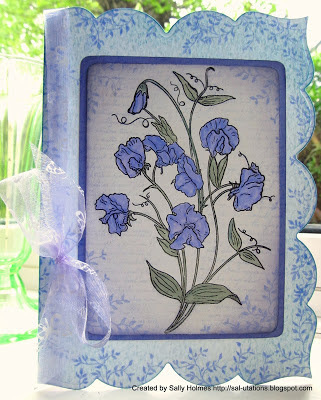 A very good morning to you all and welcome to our June challenge here at Stamping Sensation. 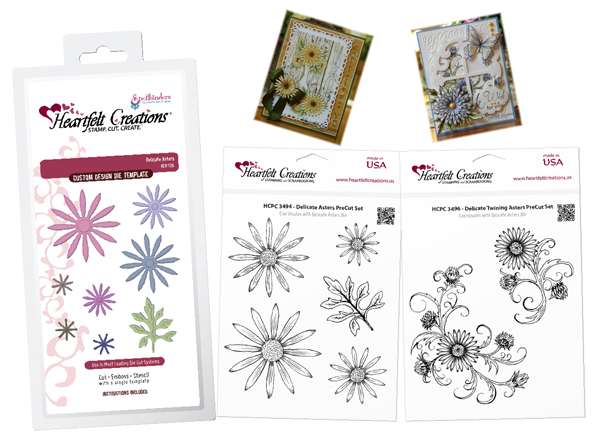 This month we have another wonderful sponsor Heartfelt Creations whose products most of you will be familiar with from your local craft store or Create and Craft TV where their stamps and dies are regularly featured. I was lucky enough to be introduced to our sponsors innovative matching stamp and dies sets at CHA a couple of years ago and can recommend the quality of their products, since that time their range has widened and offers something for every occasion in your crafting calendar. Have fun with your floral creations and we look forward to seeing all your entries.